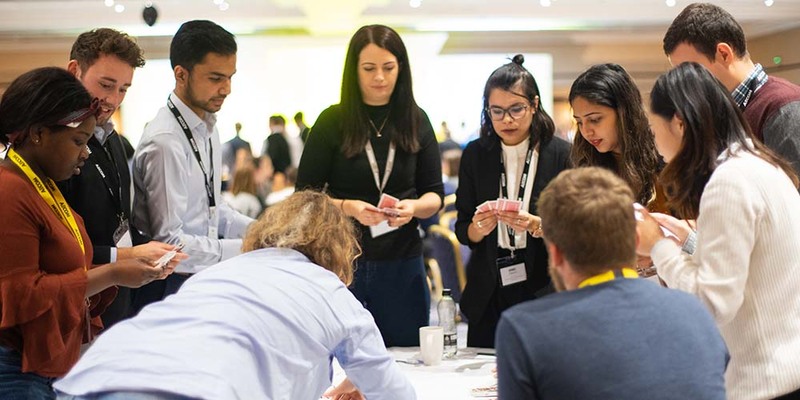 Top employer, AECOM recently kicked off their new early careers development programme ADVANCE by inviting approximately 350 newly appointed graduates and apprentices to a two day national induction event held in Birmingham in the United Kingdom. 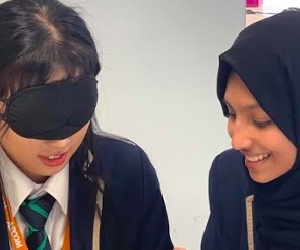 The event demonstrated AECOM’s committed to support staff in the early stages of their career and help equip them with the knowledge and skills they need to succeed, regardless of their level of education. 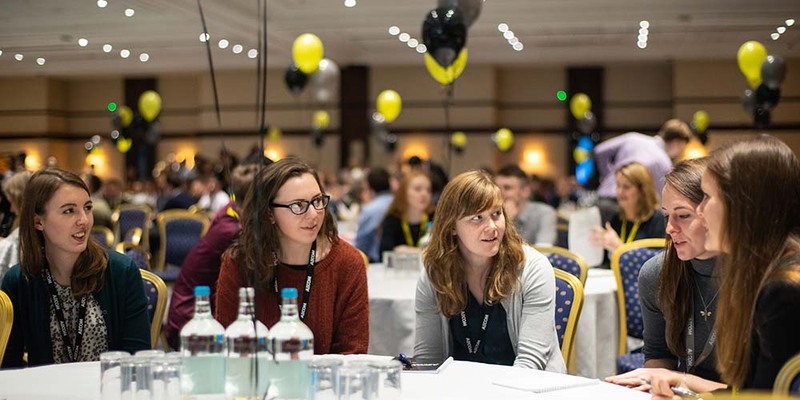 Almost 40 per cent of the graduates and apprentices who attended the induction event were female - a very positive achievement for the company. This supports and reinforces the strong interest being witnessed through so many women choosing to apply to join this top employer. As well as offering an insightful introduction to AECOM, the event also provided the graduate and apprentice community with the opportunity to meet senior leaders from across the business, including AECOM’s Chief Executive for the UK & Ireland David Barwell, and other members of his leadership team. David Barwell (Chief Executive for UK & Ireland) kicks off the ADVANCE development programme. Kicking off the two days David shared why he is proud to work for AECOM, and why it is an exciting time to be joining both AECOM and the industry in general. 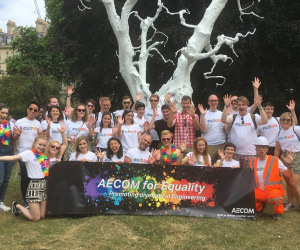 He also took the opportunity to outline AECOM's values, bringing them to life, and explained how AECOM continuously forges a thriving and inclusive work culture. The two day agenda also offered the opportunity for the graduates and apprentices to learn more about AECOM with an in-depth look at the Transportation; Water; Building Engineering; Cost Management, Project Management; and Environment & Ground Engineering parts of the business. Quizzes, challenges, learning labs, question & answer sessions, and energisers were also woven across the event. In addition, the audience also heard from a range of business stakeholders on topics such as Corporate Social Responsibility, wellbeing at work, career development and Freedom to Grow. AECOM’s impressive graduates and apprentices get to know each other at the ADVANCE development program. 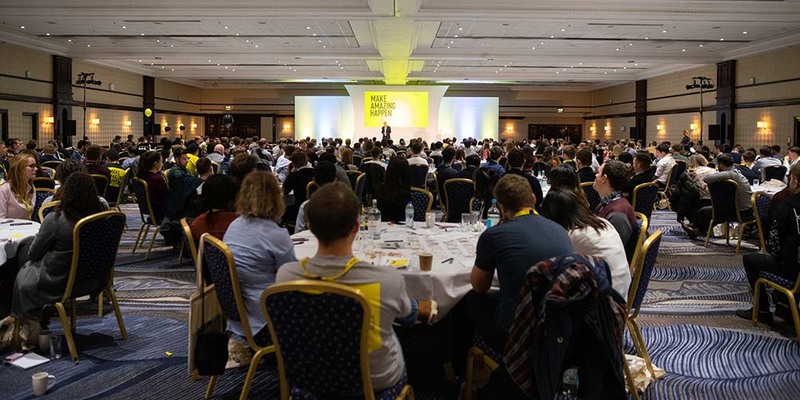 One of the areas that delegates explored at the ADVANCE event, was 'Freedom to Grow' an initiative to ensure their people have the space and support to excel and grow, both professionally and personally. 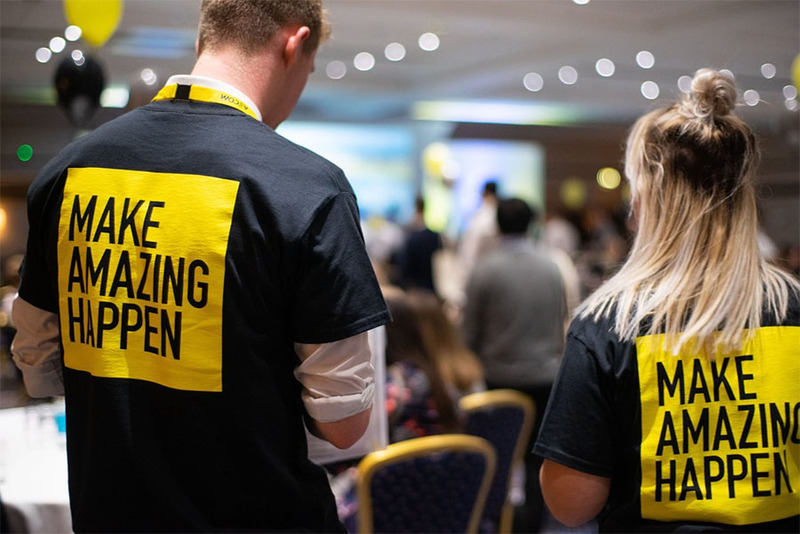 "Freedom to Grow is an enabler for taking forward AECOM's culture and providing progressive ways of working,” says Iain MacFadyen, Managing Director of People and Culture at AECOM. Does it work for the client? Does it work for the teams? And if we say Yes to all these three questions, then it works for us. For example, it might be that an employee finds a gym class close to the office that they really want to attend. The session is at 2:30pm. 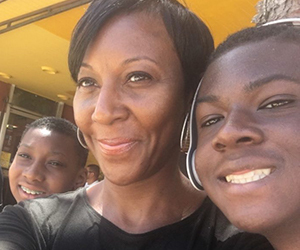 They’d like to adjust their working pattern, so they can join the class." 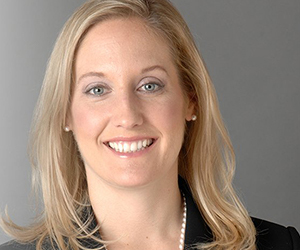 However, AECOM's Freedom to Grow is not just about flexible work patterns. For example, an employee may prefer to reflect on information before making a decision, but their team tends to make decisions quickly, as part of team meetings. The employee would like to find a way to be part of this decision-making process and their manager is keen for them to contribute more to team discussions. Here is an opportunity to re-design team meetings and create some simple protocols that allow everyone to have their voice heard. These are just some of examples – and no doubt there will be many more. Engaging discussions and lots of team work taking place during the Welcome Energiser. The ADVANCE programme currently consists of around 770 graduates and 350 apprentices, across 34 cities in the UK & Ireland. 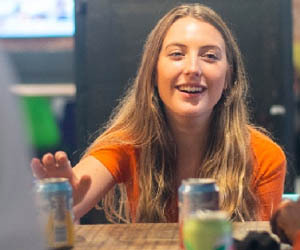 AECOM has a designated Early Careers Talent team in the UK & Ireland, led by Elle Gaffney, that provides significant resource, supporting graduates and apprentices as they embark on a career with AECOM. 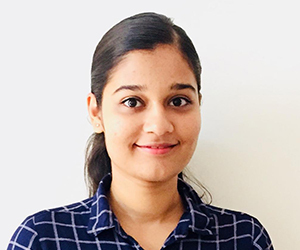 The team designs, delivers and manages all aspects of the ADVANCE programme, and supports the business in engaging the leaders and technical experts of tomorrow. 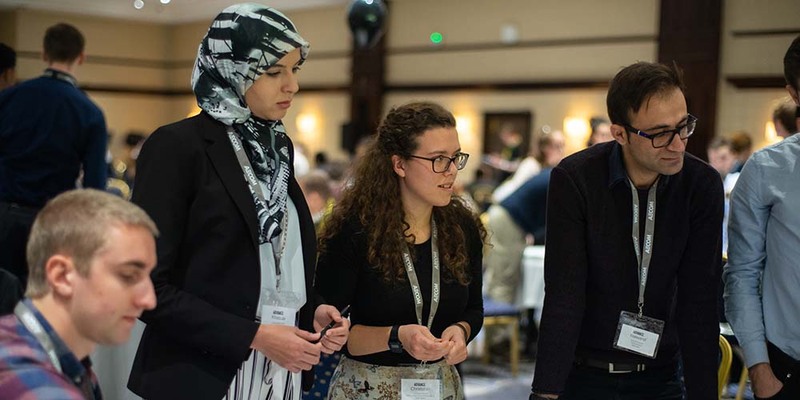 Graduates and apprentices can "expect to work on really exciting projects at AECOM and have the opportunity to collaborate with teams who are working to improve the built environment," explains Elle. This thought is echoed by Rob Furniss - Operations Director, Transportation, one of the many senior leaders within AECOM who supports the ADVANCE programme. 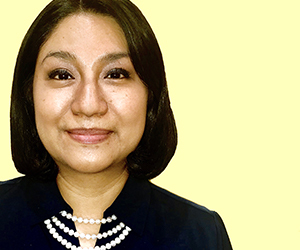 “We live in exciting times; whether it’s the challenges bought about by the changing political and economic landscape, or rapidly advancing developments in technology, or our evolving natural environment and wider society. AECOM is leading the way by shaping how our industry responds. Our investment in autonomous vehicle development and future transport solutions, the work we are doing in modernising our railways and road networks, and upgrading our power and water infrastructure systems are all great examples of the diverse range of ways that AECOM is shaping the future,” says Rob. The graduates and apprentices working as a team during the Energiser. 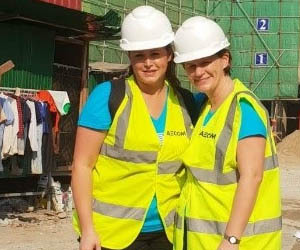 And at AECOM, you'll see tremendously inspiring women right at the top who are always supporting the company's focus on recruiting, retaining and developing a diverse workforce - women like Lara Poloni, Chief Executive of Europe, Middle East and Africa. 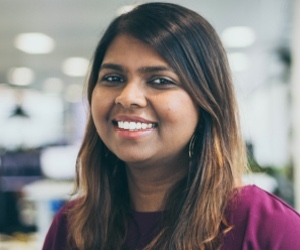 "Amazing is seeing our client's vision become a reality thanks to the hard work and imagination of 18,000 engineers, planners, economists, scientists and programme managers," proclaims Lara. "Good engineering is about observing, questioning and communicating to truly understand what’s at the heart of each project," explains a further senior woman at AECOM, Amy Koerbel, Structural Designer, Buildings + Places. Many women, many exciting projects, many role models and mentors! What in fact are AECOM's values? The graduates and apprentices collaborate while getting to know each other. Working for a company where you share congruent values is very important. Here's what AECOM believes in. Sound like a fabulous company to work for? 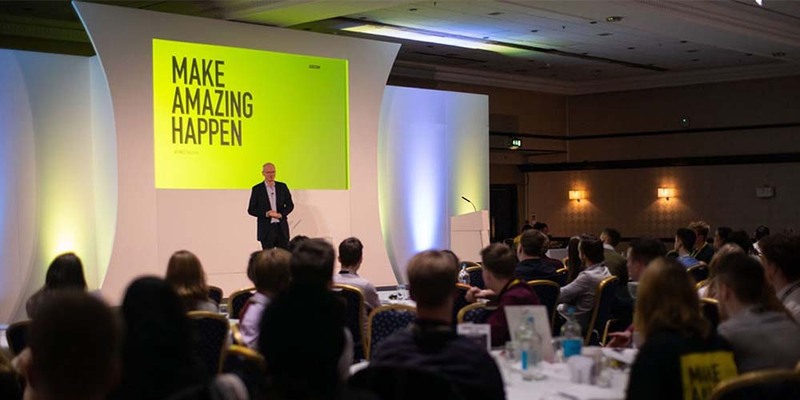 David Barwell (Chief Executive for UK & Ireland) provides an engaging presentation explaining why it’s an exciting time to be joining AECOM and the industry. Do you have your eye on the future and want to make a difference? 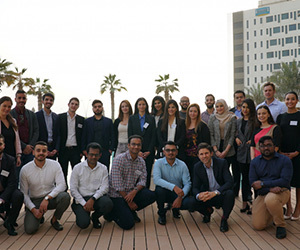 With expert teams around the globe collaborating to deliver game-changing projects, AECOM provides the resources and environment to help you turn your education and knowledge into limitless career potential. 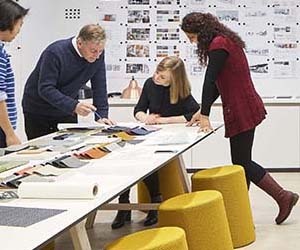 AECOM encourages creativity, supports flexibility, values diversity and embraces the new and the ground-breaking. At AECOM, you’ll be exposed to more technical excellence and disciplines than anywhere else, working with visionary clients, partners, colleagues and mentors. 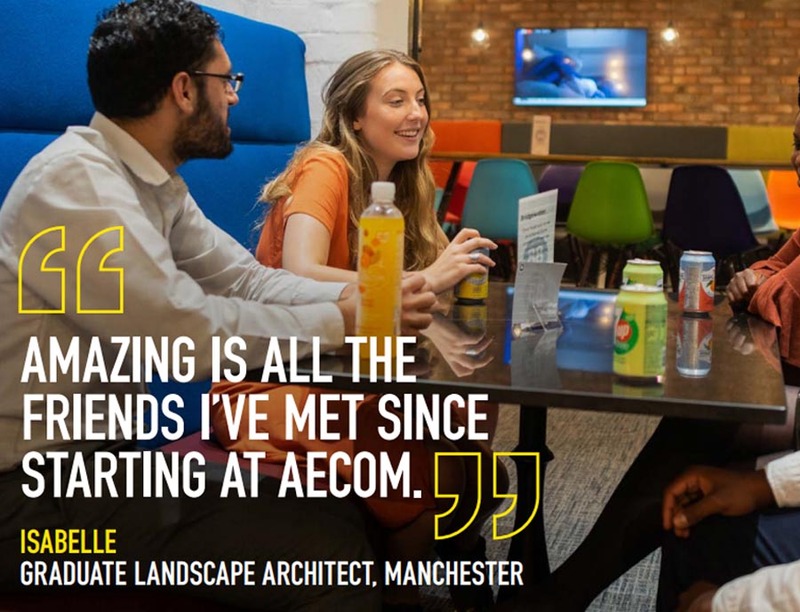 Whether you’re completing university or still studying, AECOM has a wide variety of graduate, apprentice, internship and work study positions available to meet your needs so you can balance both your personal and professional aspirations. Be a disrupter, be an innovator, be a collaborator. Join AECOM and help the world think bigger. 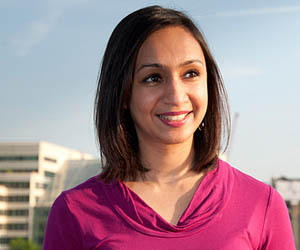 Learn more about early careers at AECOM. Research the wide range of career options available with this top employer and apply for your own early career pathway today!